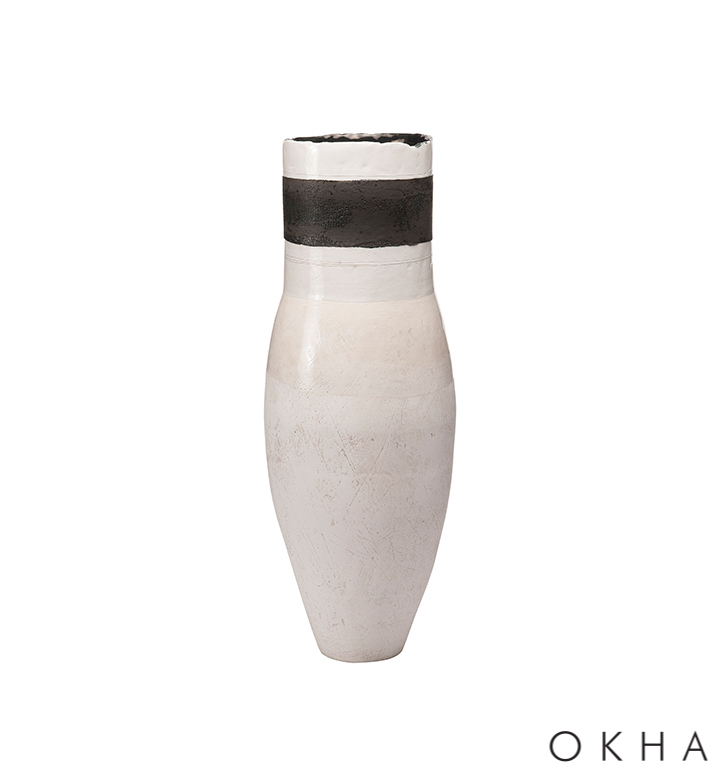 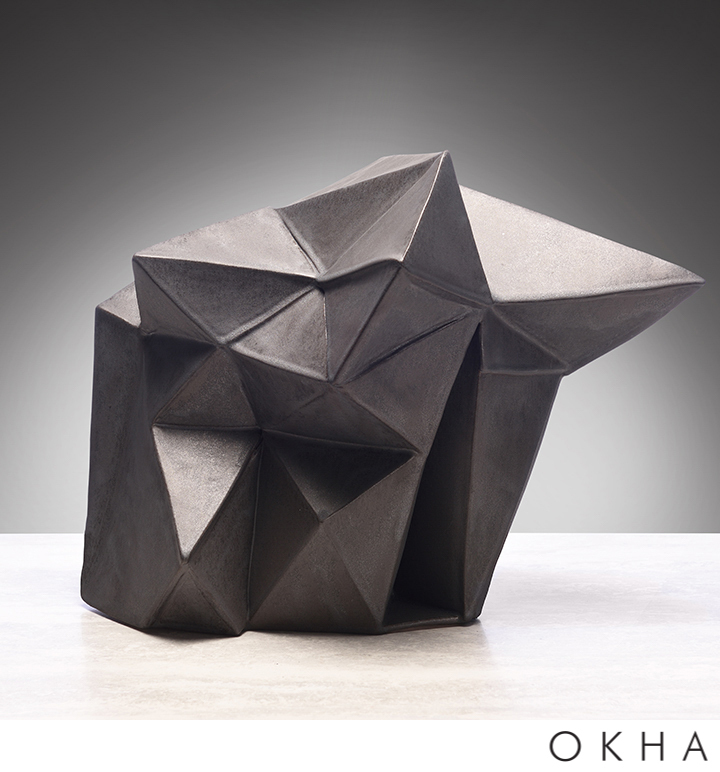 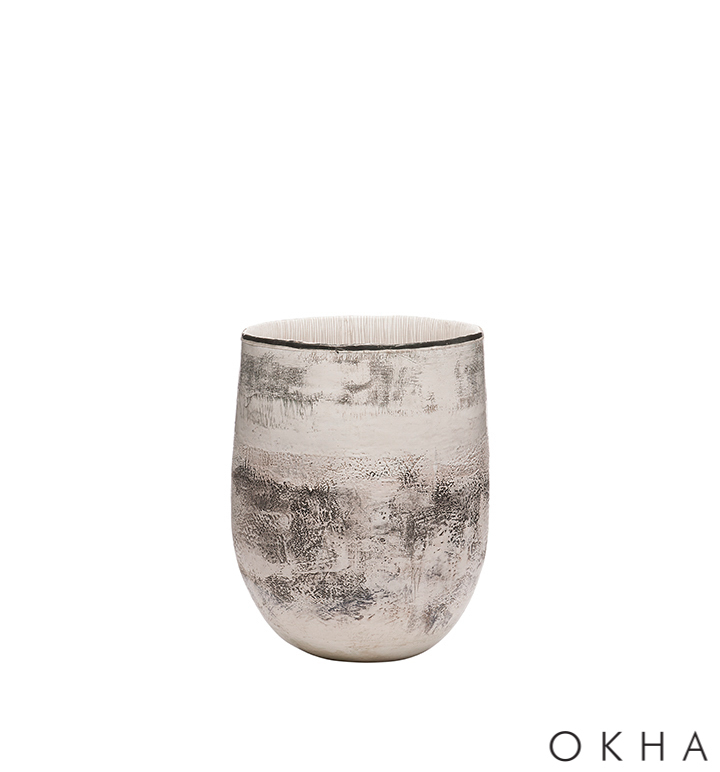 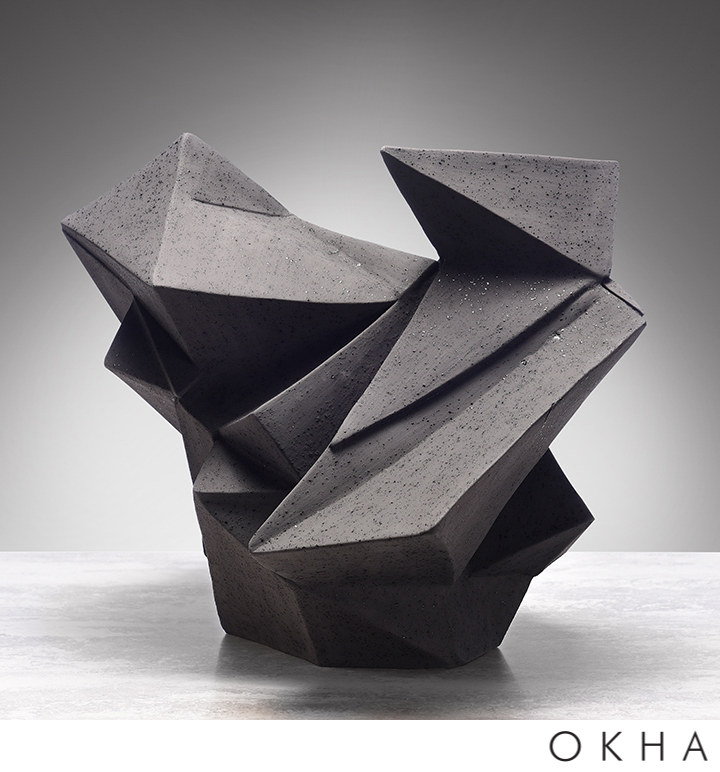 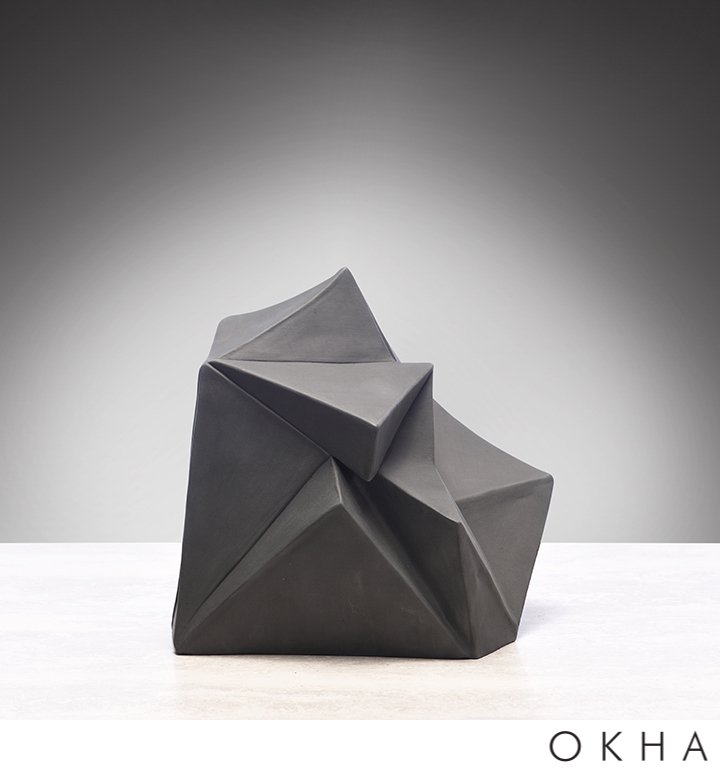 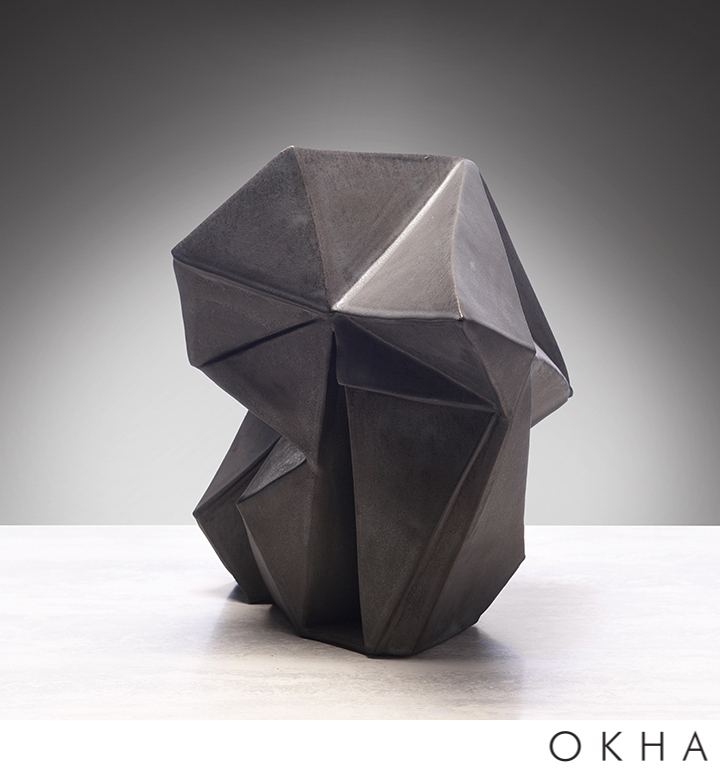 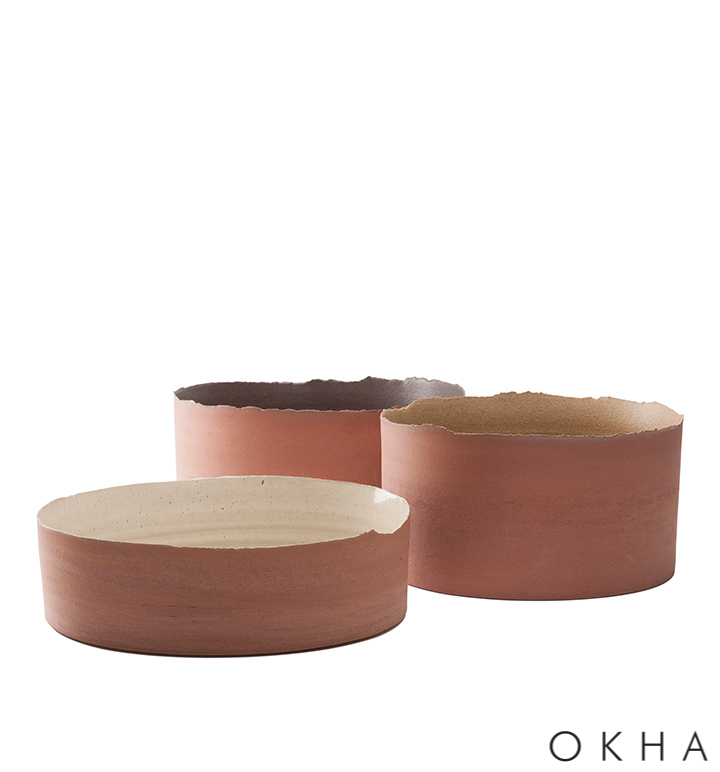 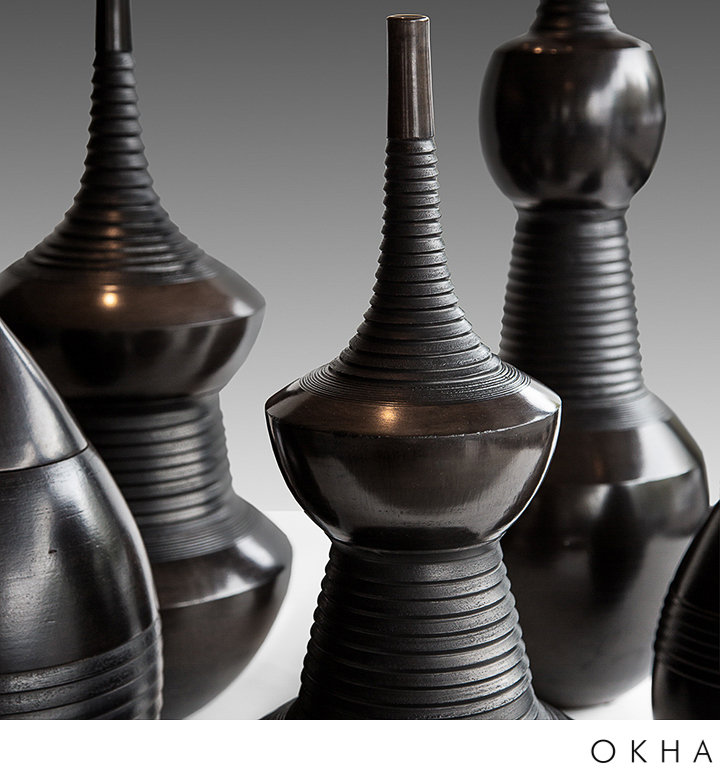 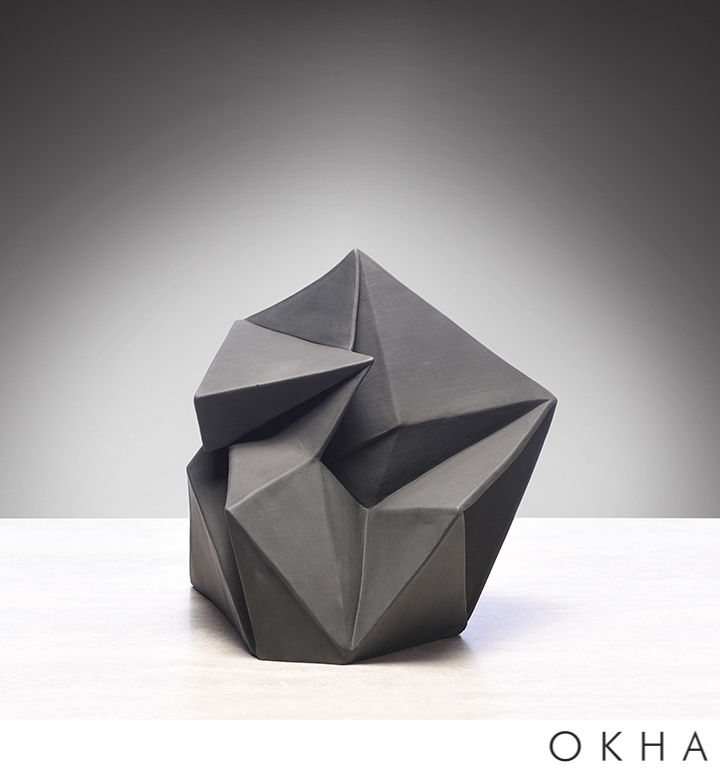 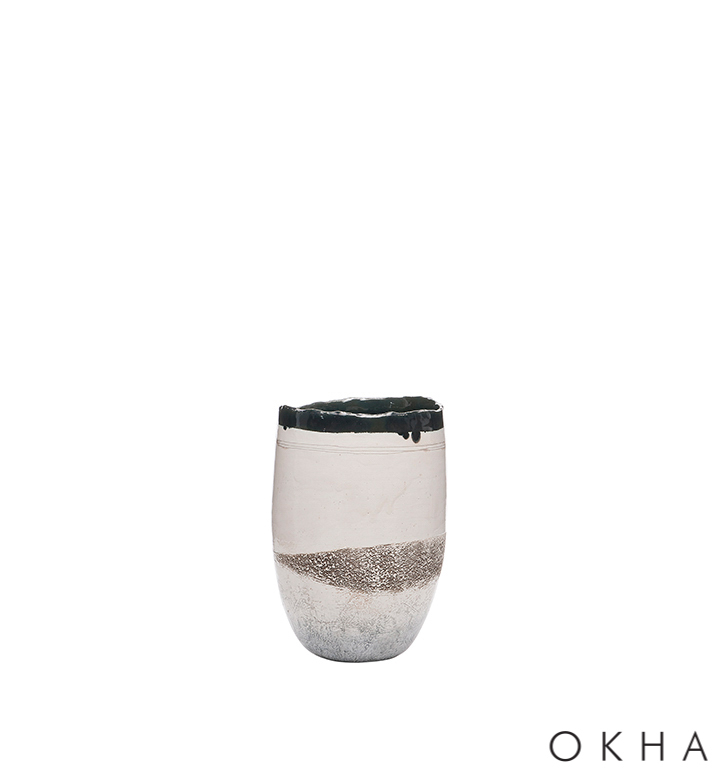 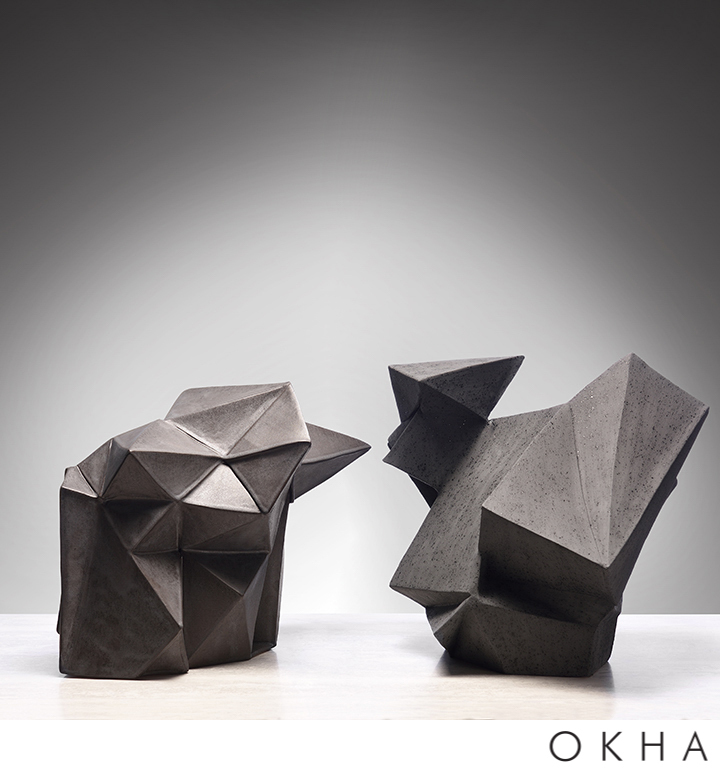 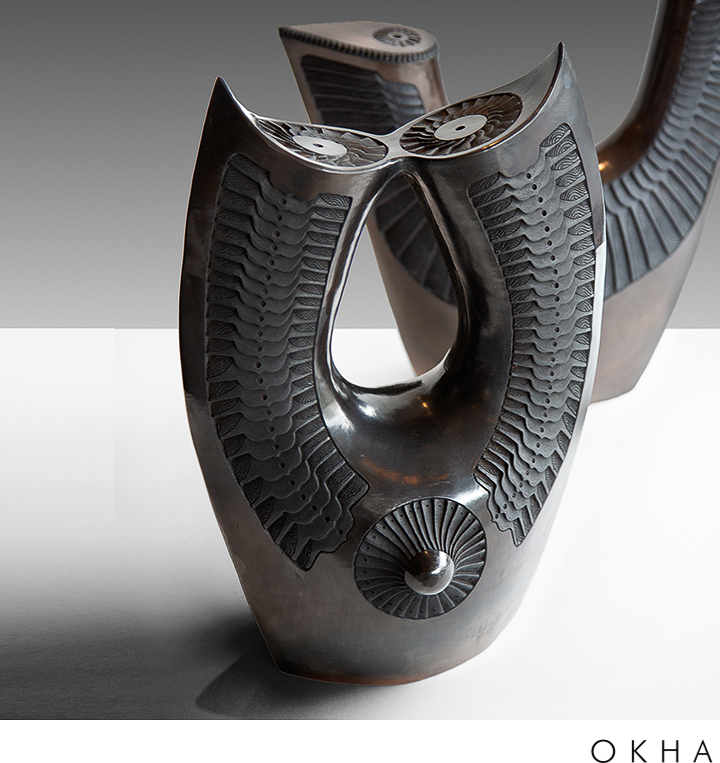 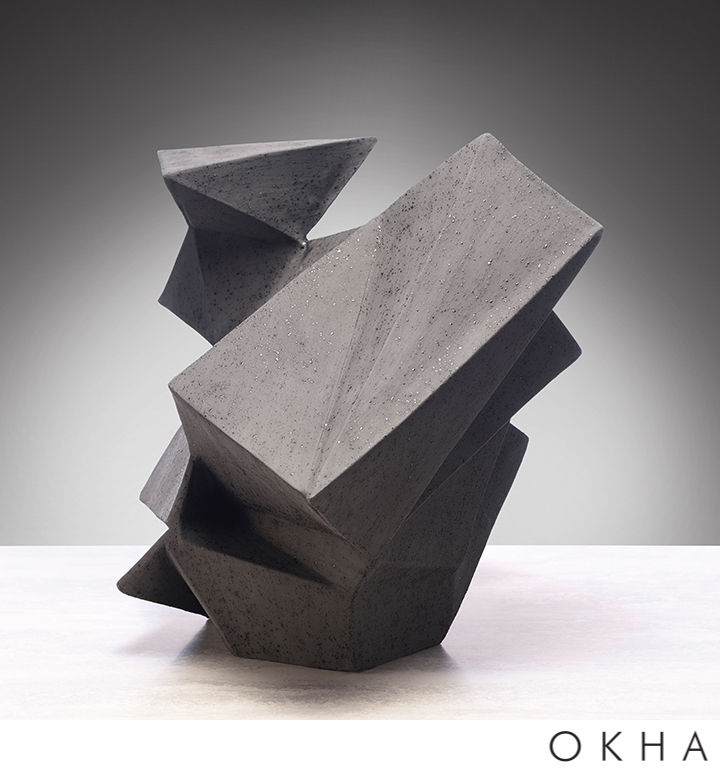 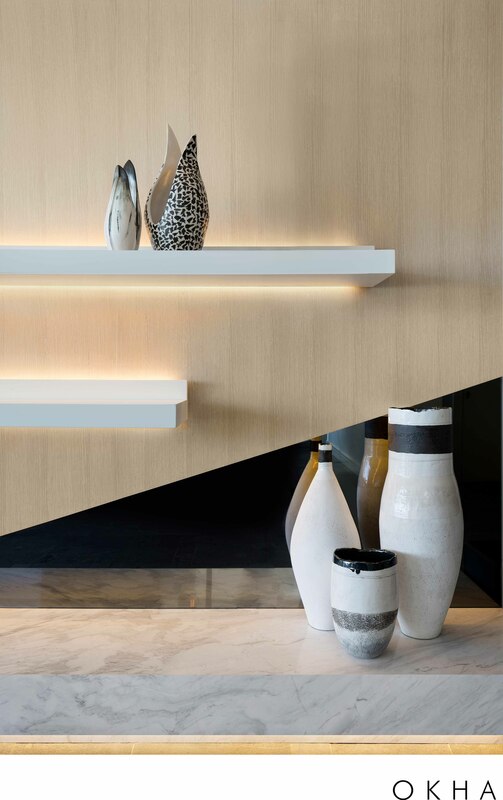 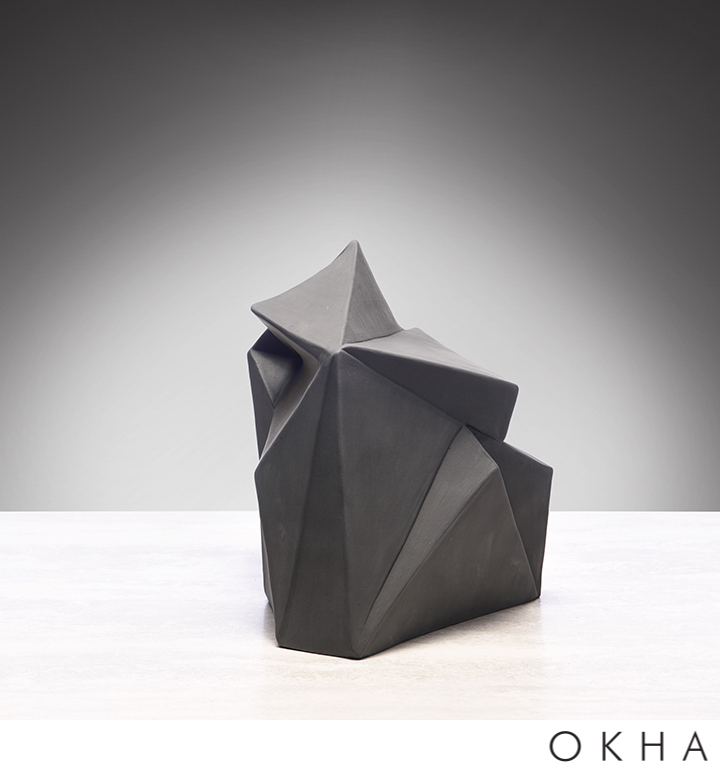 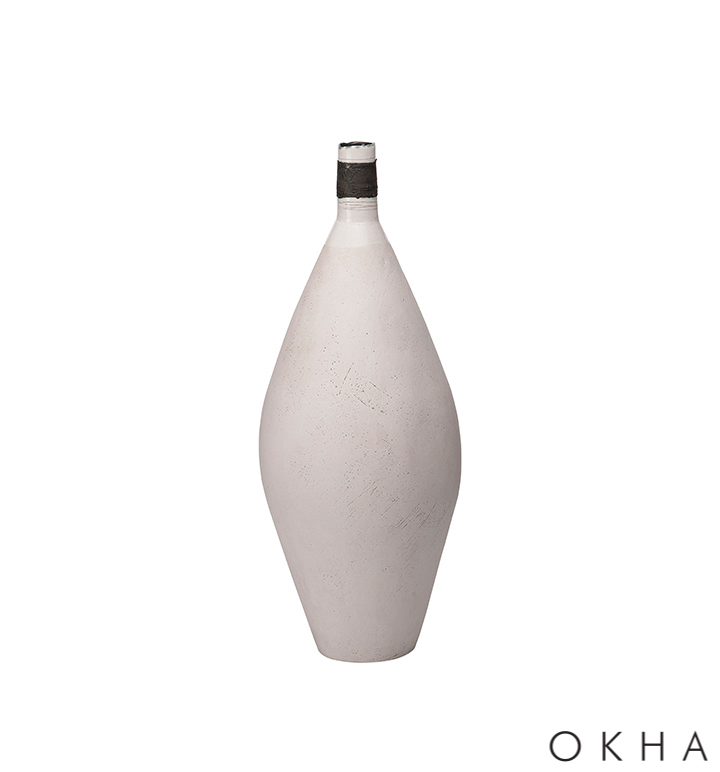 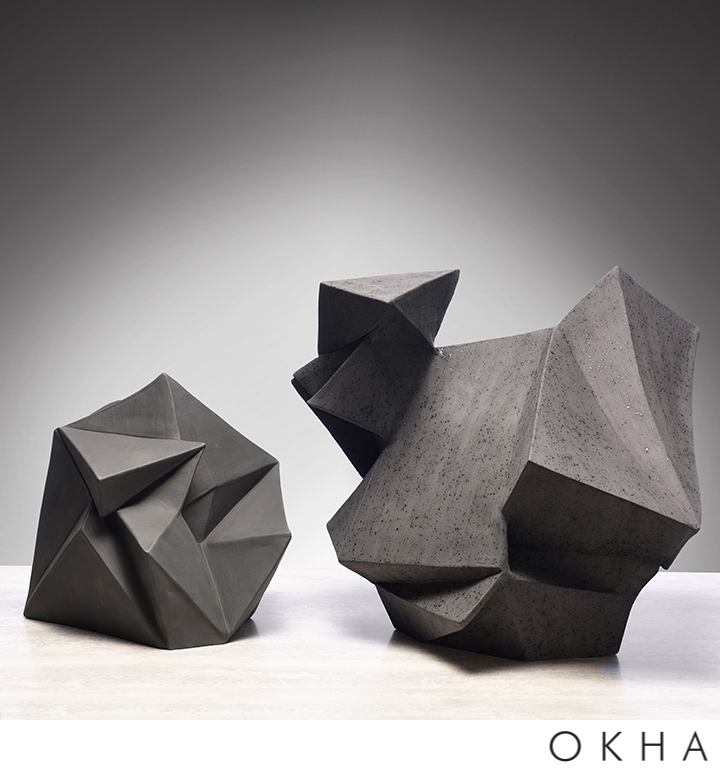 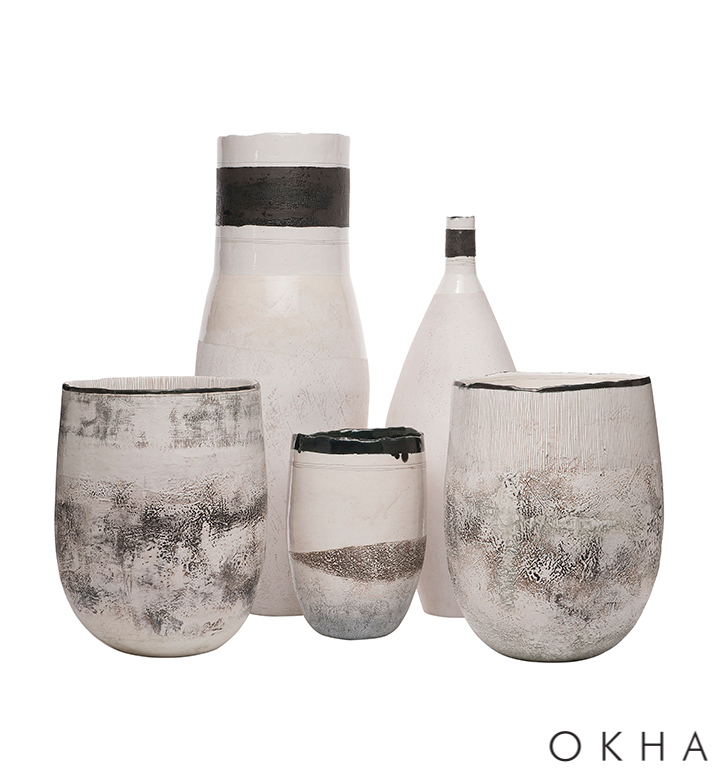 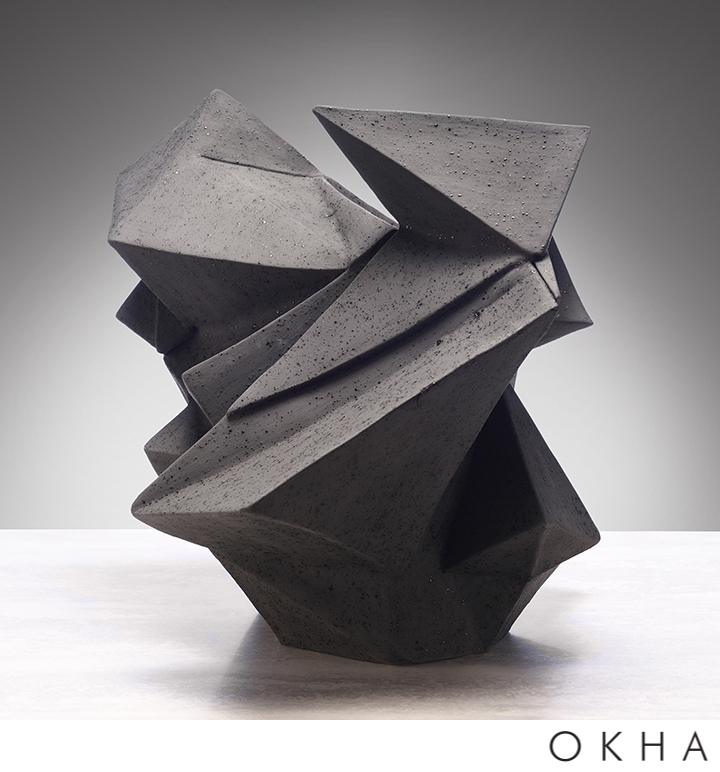 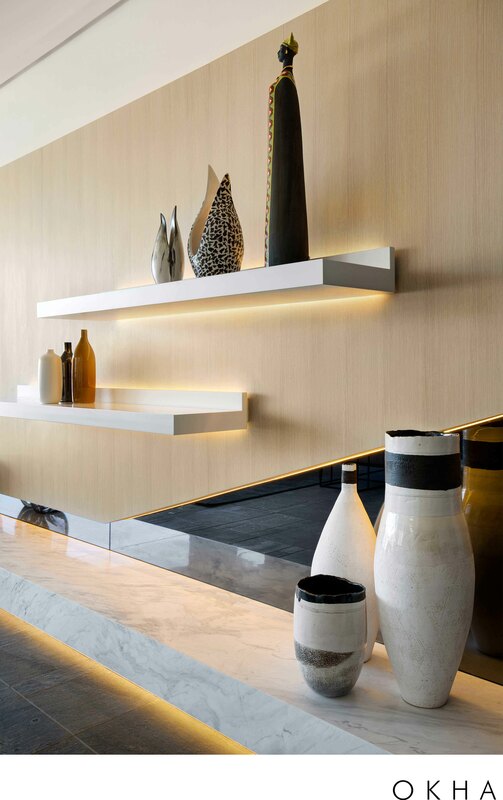 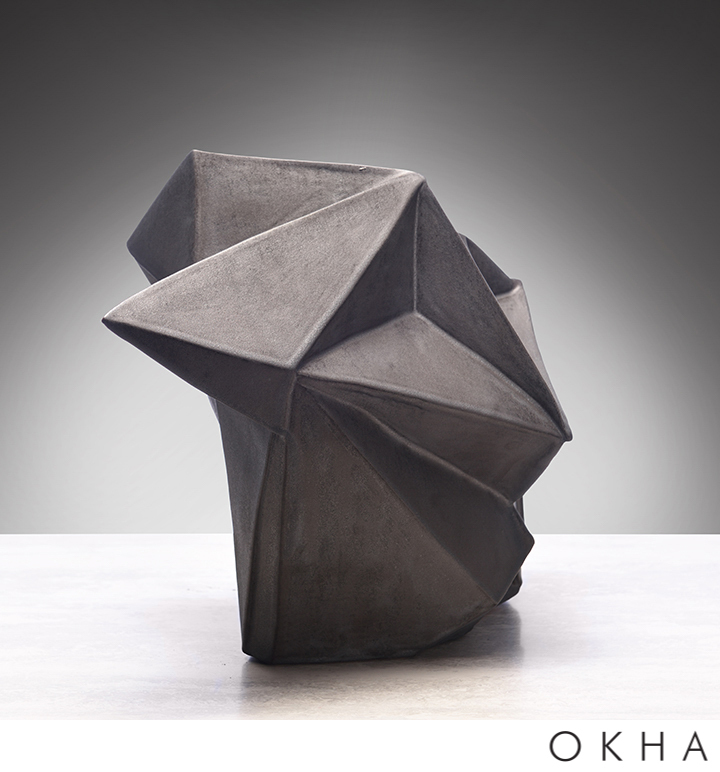 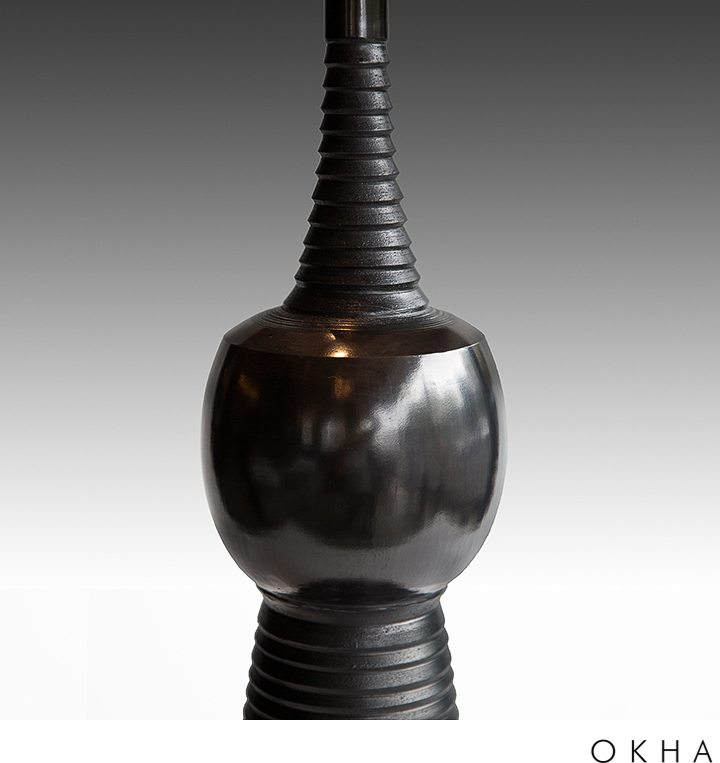 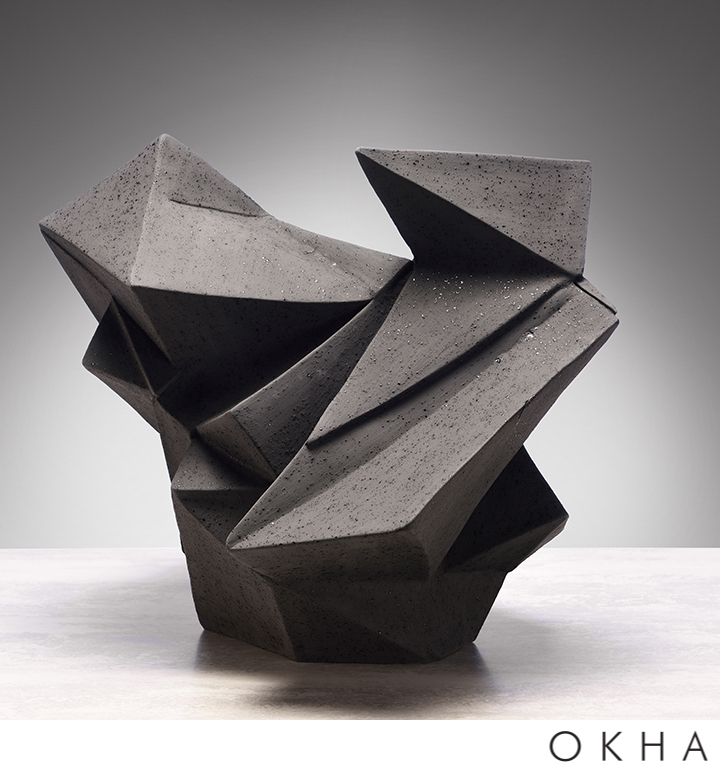 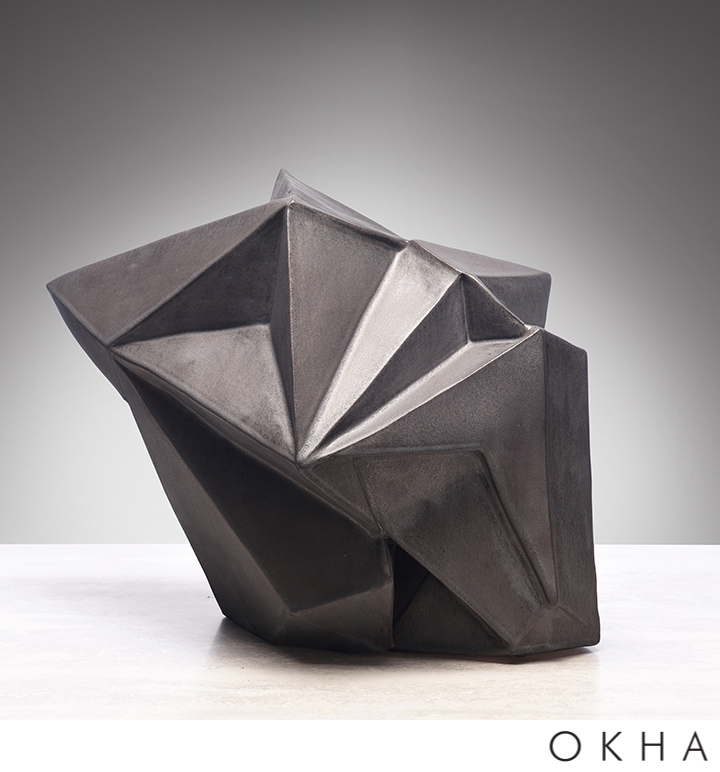 OKHA sources and carefully selects accessories and décor to complete interior settings. 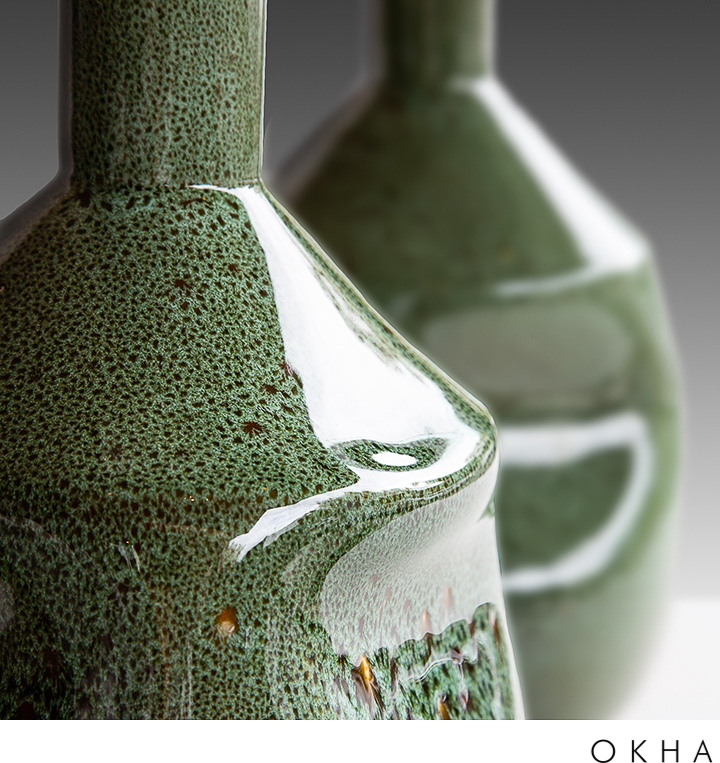 These are all hand-made by local artisans, and enhance and accentuate our furniture. 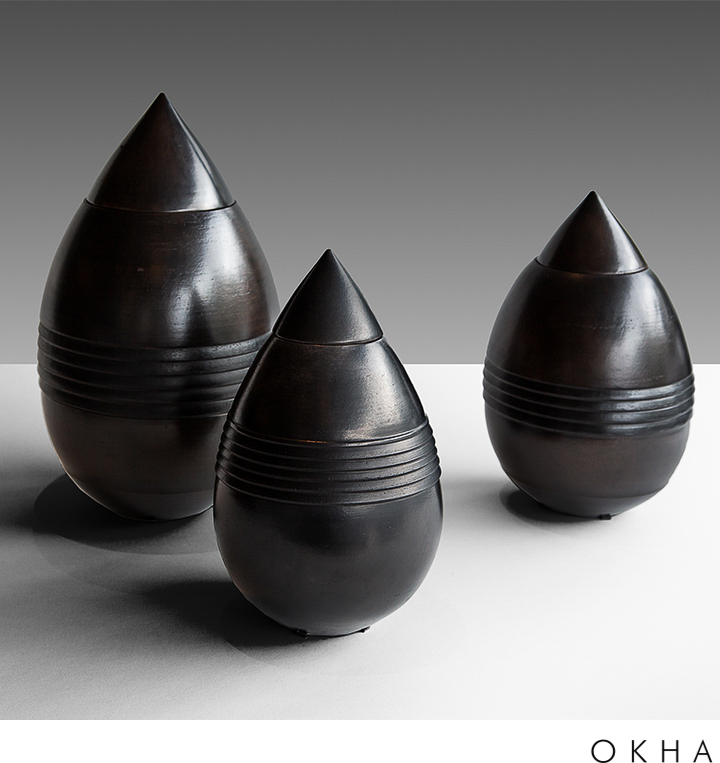 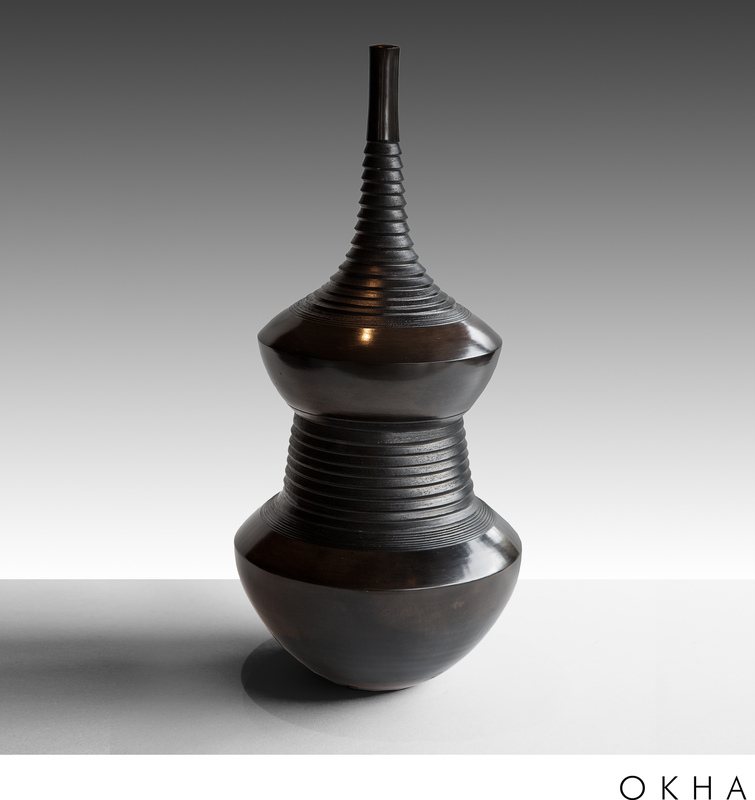 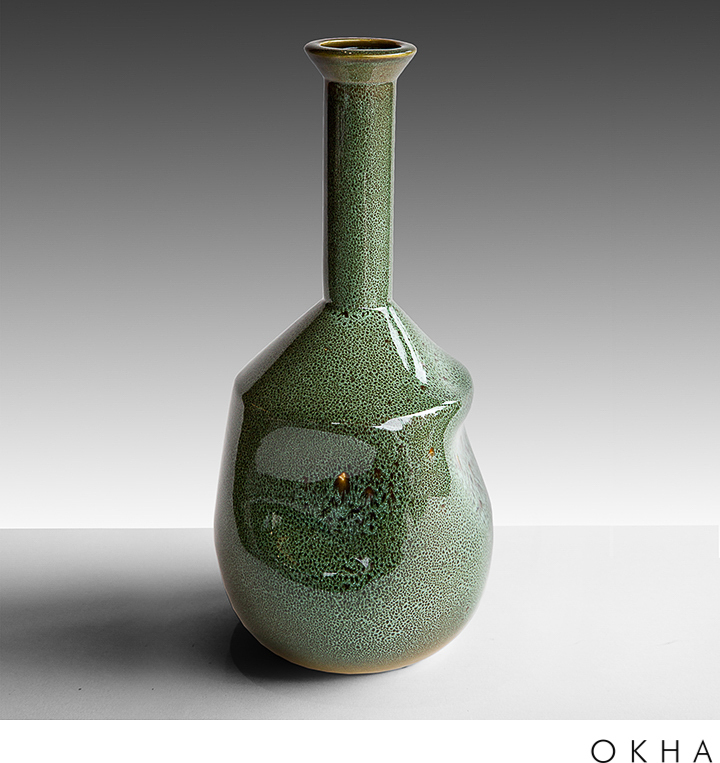 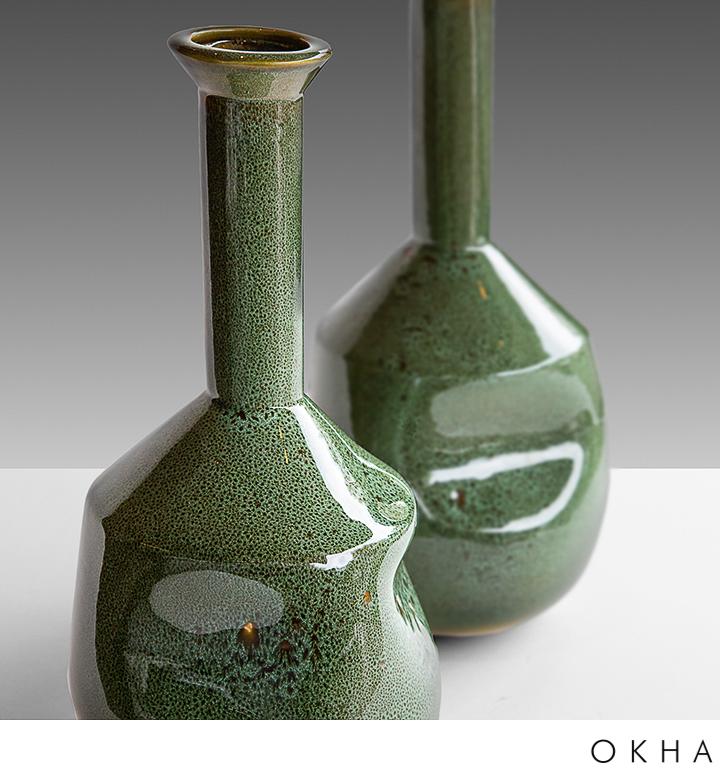 By there very nature, many of these pieces are once-offs, and we cannot guarantee them against the images on our website. 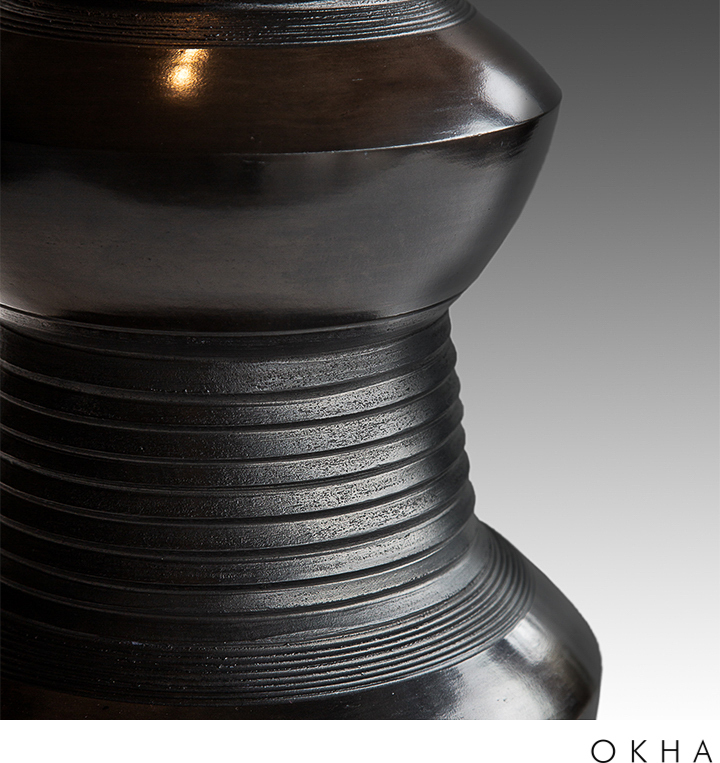 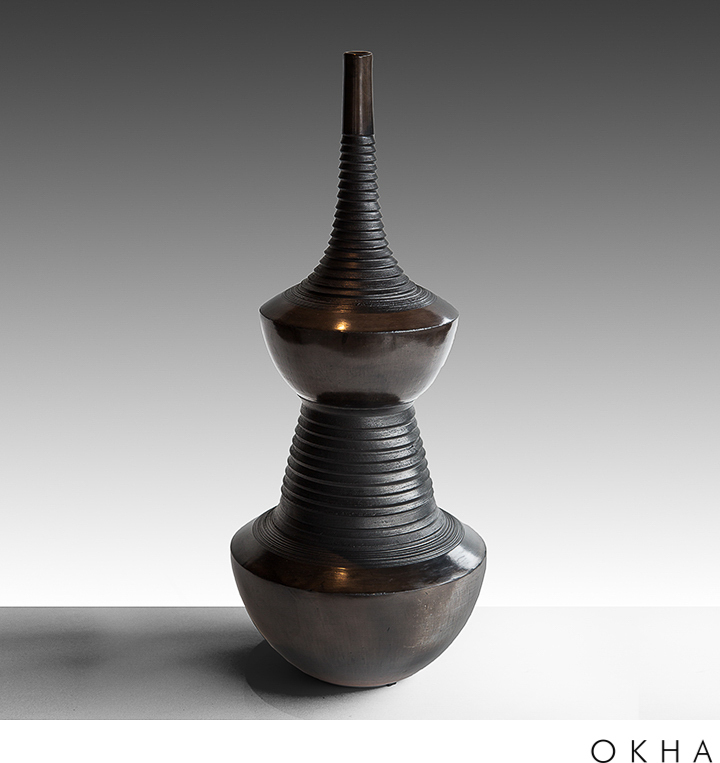 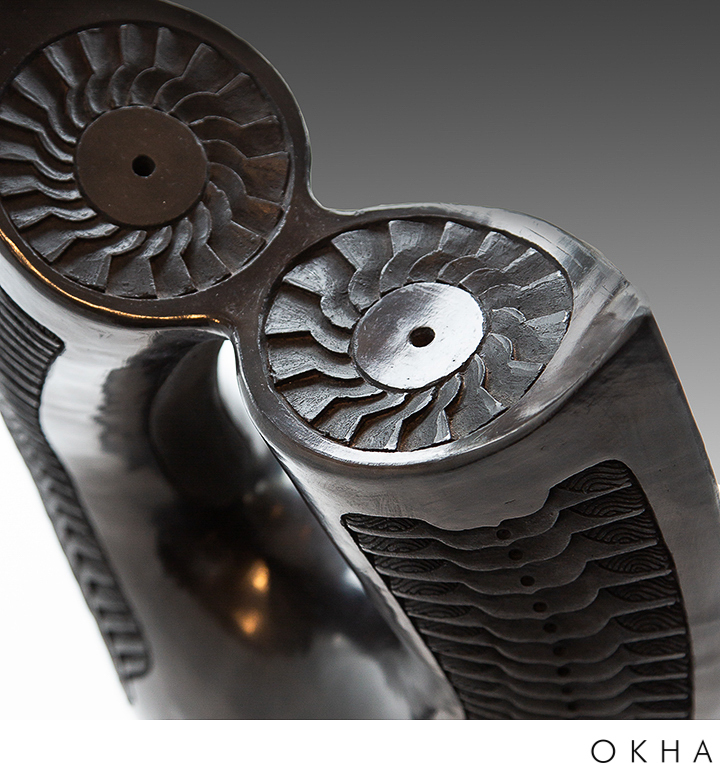 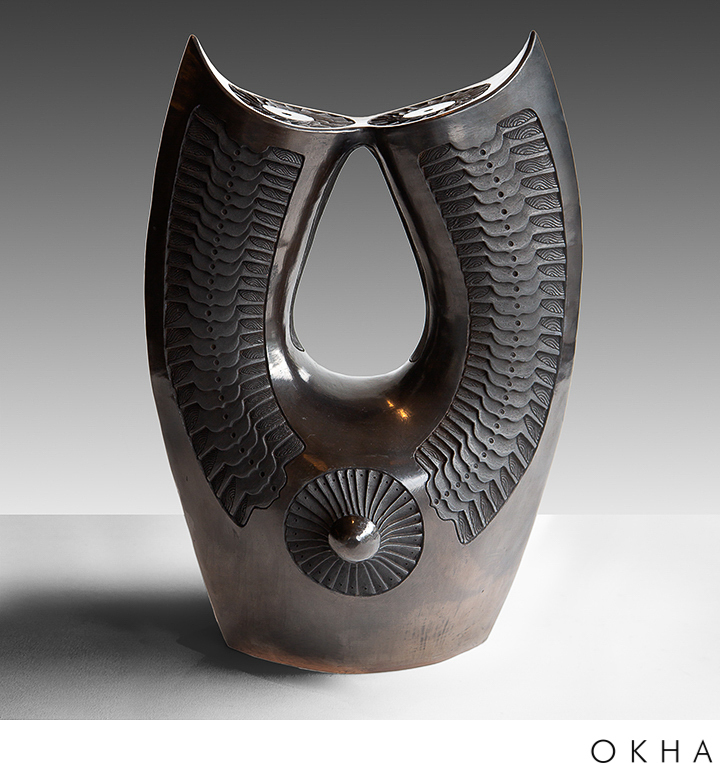 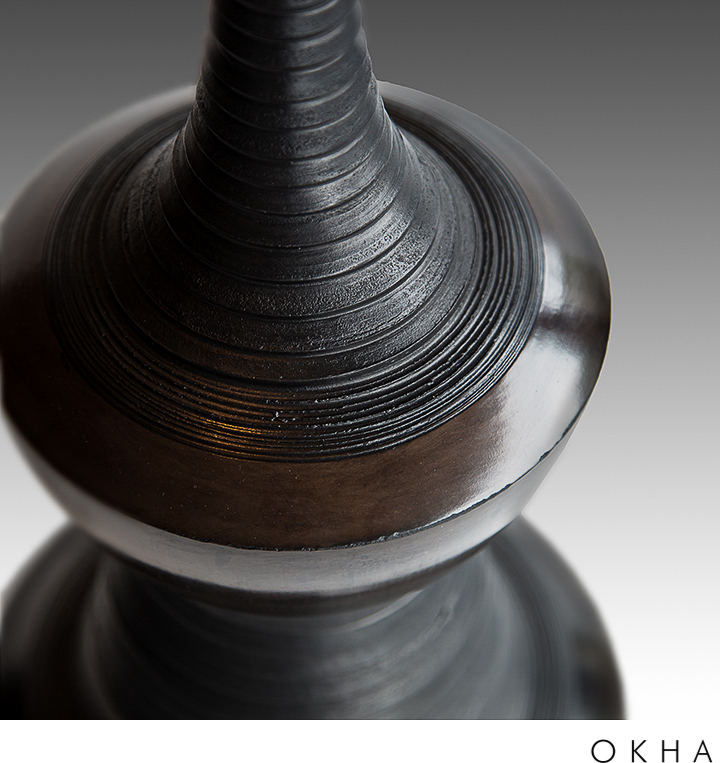 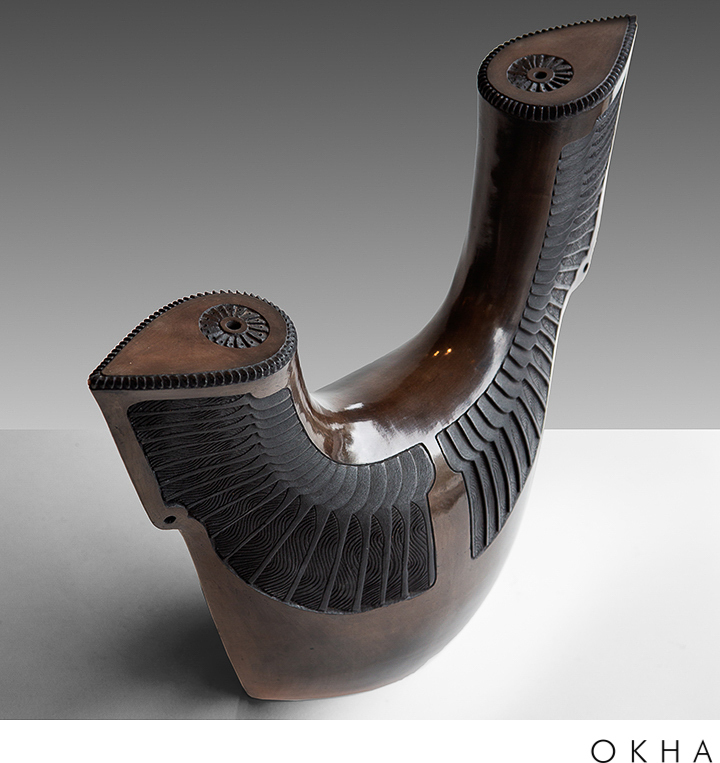 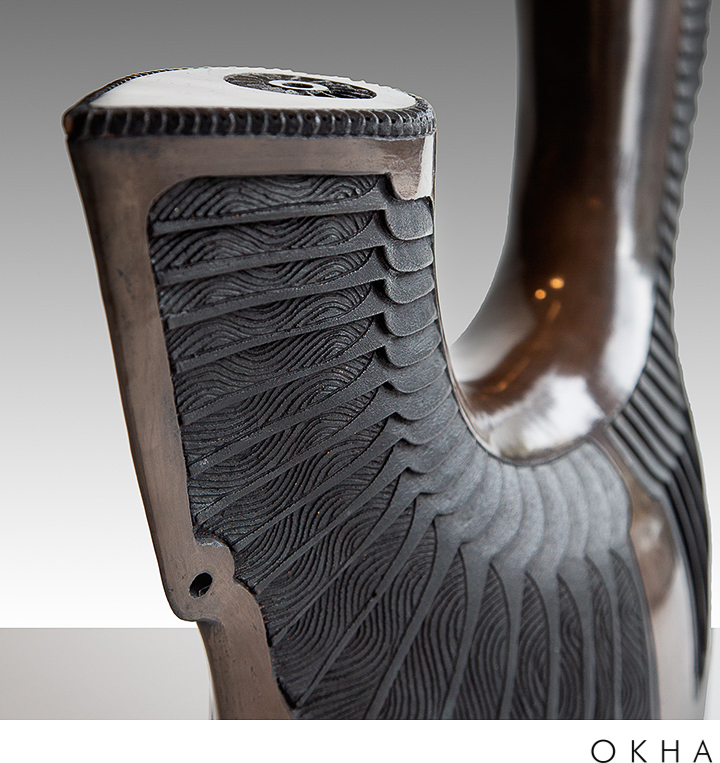 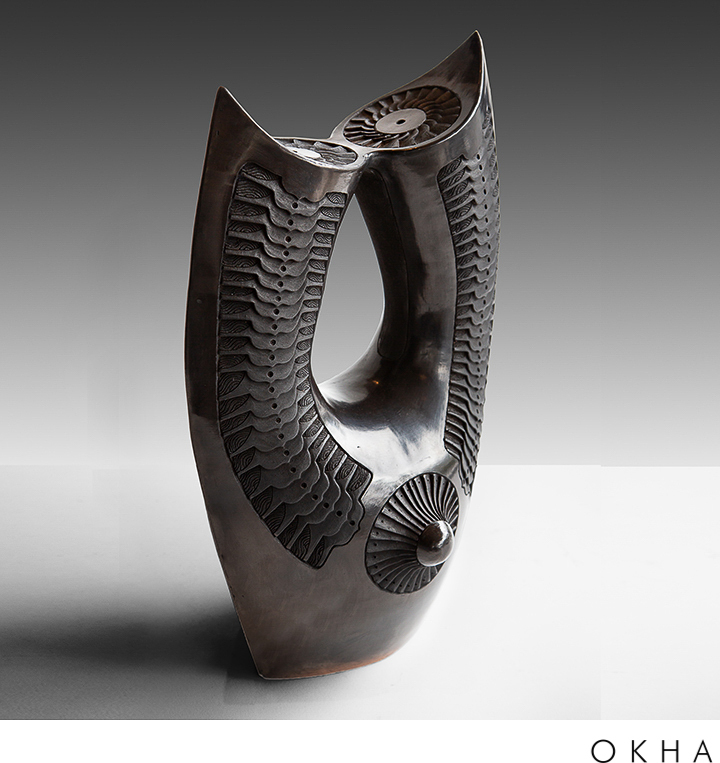 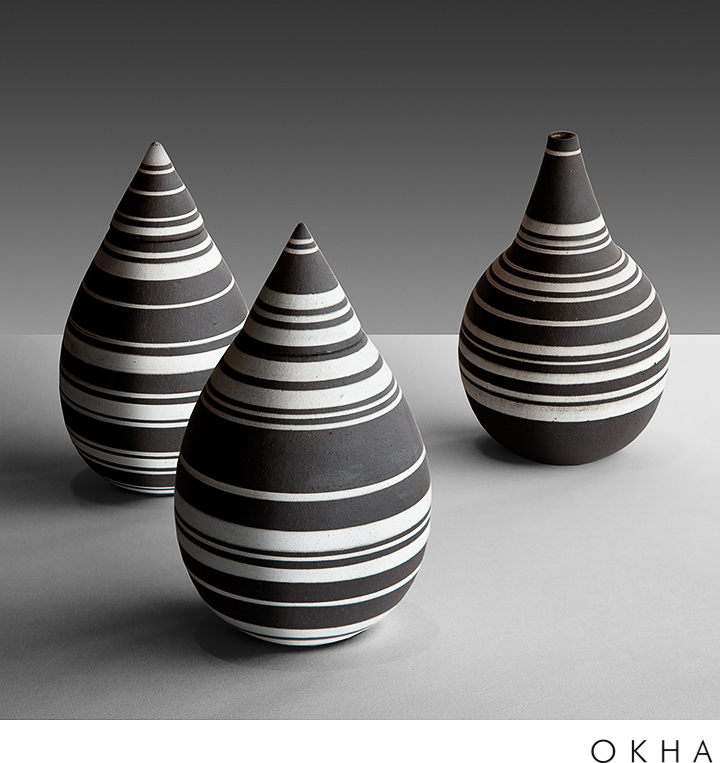 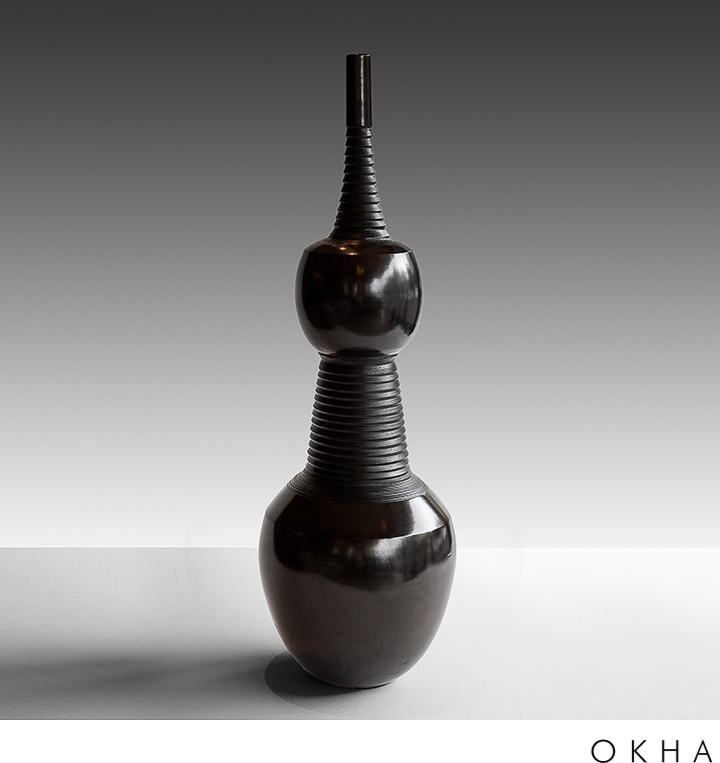 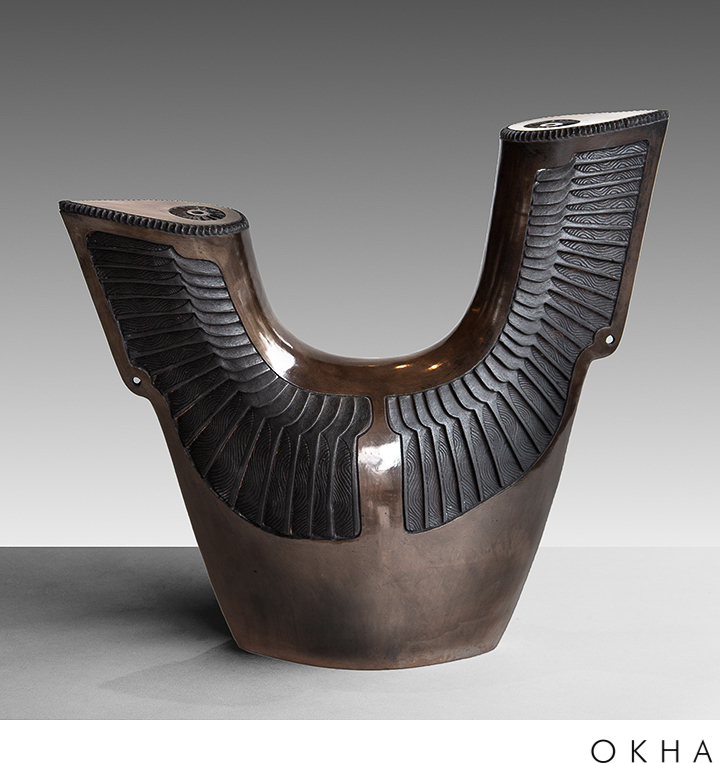 However, we will endeavour to have the relevant artist assist in supplying you with a creation of your choosing. 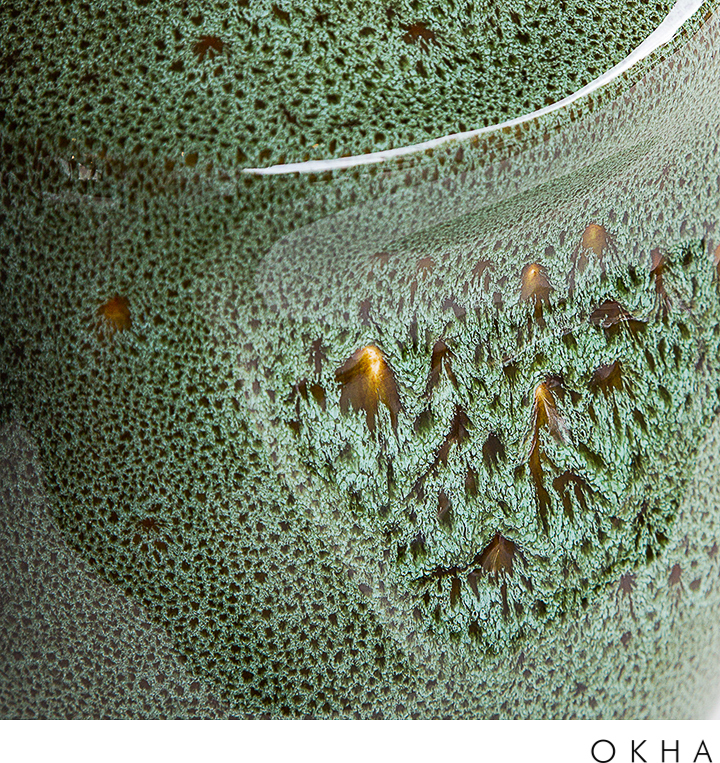 These images, therefore, are only a reflection of what we have on offer.